Whether you want to set it like a sky full of stars or on a Sunday where the rain is falling, you can turn your ordinary day into something special with Snapchat’s new Augmented Reality sky filters. 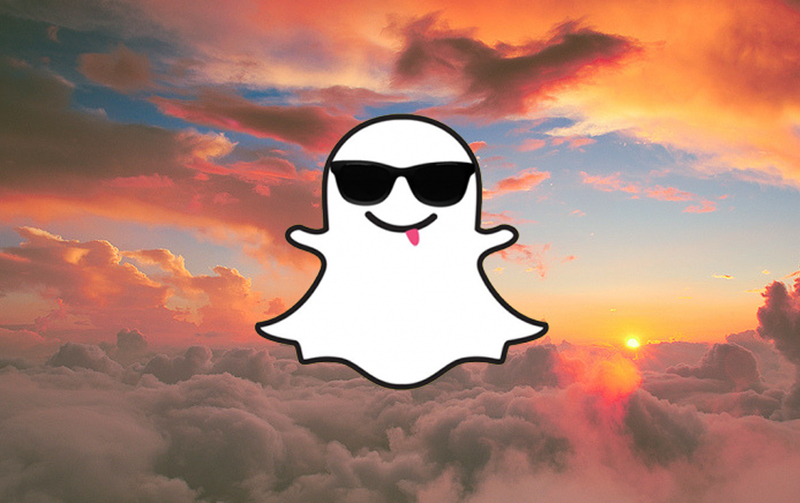 Just swipe through if you want rainbows, starry skies, sunsets or stormy clouds on the filter setting to set the weather of your choice. With its previous release of 3D bitmoji, where you can turn yourself into 3D animated cartoon, Augmented Reality has been rolling out big for Snapchat. We sure are excited for what’s next!